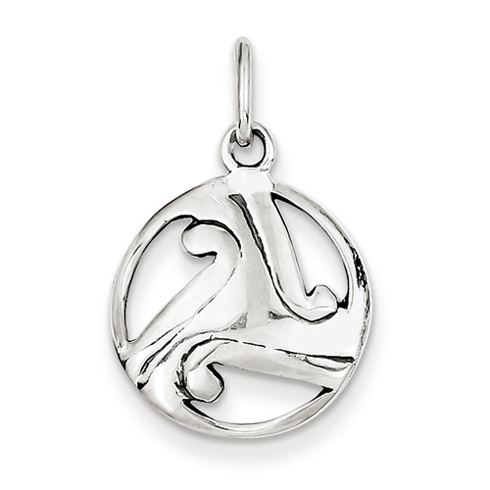 This round Celtic charm is made of polished sterling silver. Weight:1.87 grams. Item measures 5/8 inch tall by 5/8 inch wide without bail. This item is smaller than a dime. Available while supplies last.